For a limited time we are placing our praised prime beef ribs on special. Now $21.99, regular $28.99. after some time of development we are ready to add some great items to our menu. fried chicken gizzards - fried to perfection served with our special sauce. 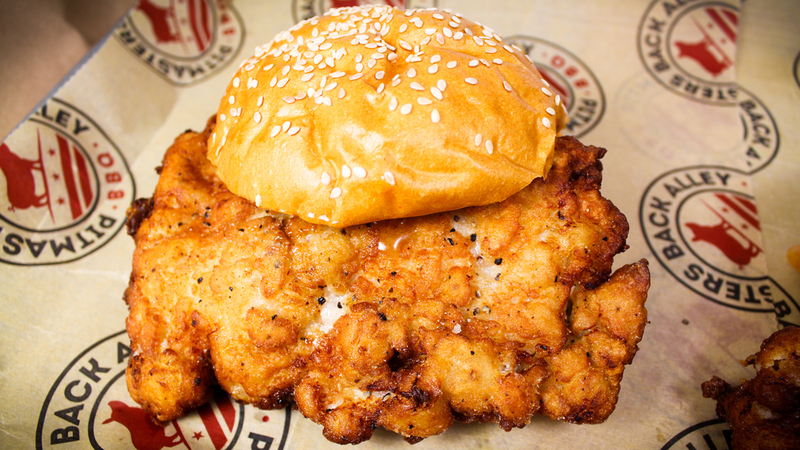 our chickpit sandwich - crispy-fried chicken thigh with pickled green tomato and sriracha mayo on a homemade potato bun. served with sidewinder fries and your choice of apple slaw or mother and law. korean pork sandwich - shredded korean pork and kim chi on a homemade potato bun. served with sidewinder fries and your choice of apple slaw or mother in law. 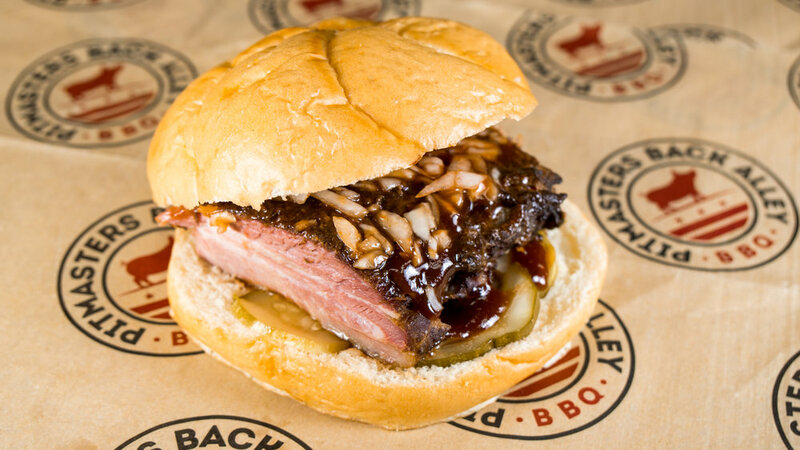 the northstar - sliced brisket served with crispy-fried onions and special sauce on a homemade potato bun. served with sidewinder fries and your choice of apple slaw or mother in law. perch filet - hand caught fresh water perch, fried and crispy. Served with our special sauce, pickled tomato, american cheese on a homemade potato bun. served with sidewinder fries and your choice of apple slaw or mother in law. The first week or so has been going great. We've received great feedback from everyone. We're happy to say we are now offering dinner carry-out. 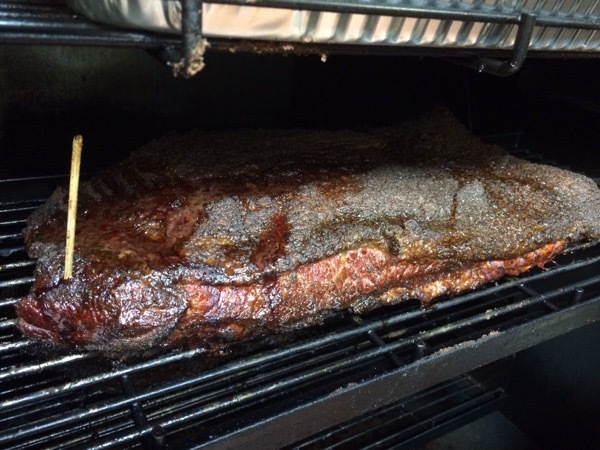 So call ahead, place your order and pick up some awesome BBQ. Hopefully we will be ready for lunch soon. 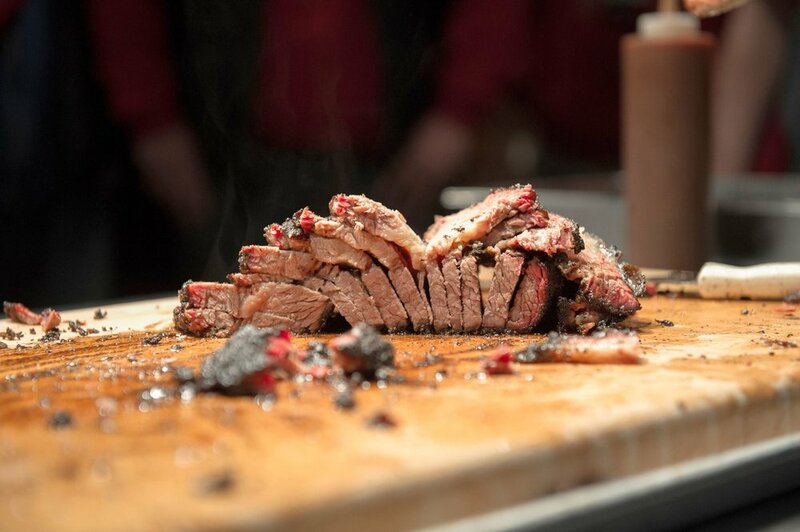 We're delighted to announce that we will be opening our doors soon and we can't wait for you to sink your teeth into our fabulous Luchenbach Texas Prime Brisket : thoroughly rubbed and smoked and served with apple slaw and 1 side.